Each person has unique visual requirements depending on their lifestyle. While it is known that contact lenses give you the freedom to live your life the way you want, it is also important to know that there are different types of contact lenses with a variety of lens replacement and wearing schedules, each offering their own advantages. The more you know means you can make an informed decision about which type of lenses best suit your needs and lifestyle. If you want to wake up every day with clear vision, or if you plan to wear your lenses for long periods, then extended wear contact lenses are the perfect contacts for you. 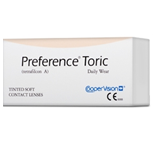 Extended wear contacts can be left in the eye for up to one month without removal and with the minimal care and handling.Most extended wear contacts are made of silicone hydrogel. 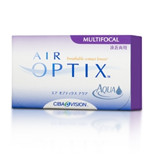 This advanced soft lens material enables a high oxygen transmissibility and low water content. These lenses will help keep your eyes from dehydrating throughout long hours of wear. However, these lenses (and sleeping in them) significantly increases your risk of infection. It is important that the lenses are fitted carefully and that regular eye health check-ups are performed. Keeping on top of your eye health will help to identify any developing problems which may occur and treat them before permanent damage is done.If your lifestyle requires you to need flexible wearing schedules or long hours of daily wear, these lenses may be appropriate. If your job requires you to spend a lot of time indoors, in front of computers, or in an air-conditioned environment, it’s best that you choose lenses that won’t dry out easily. When working on a computer, we tend to not blink as often as we should to keep our eyes moist and healthy. Blinking spreads the tears across your eyes and keeping them moist and keeping foreign bodies from irritating them. The difference in brightness between your screen and the area behind it can cause eye stress and discomfort. To help prevent this, you shouldn’t face a window when working on a computer and you should make sure the room you’re in is well lit. Make a conscious effort to blink often and fully in order to help keep your contact lenses moist. Take a 20-second break every 20 minutes and keep your eyes moving while looking at objects at various distances. Also, drink lots of water to keep as hydrated as possible. 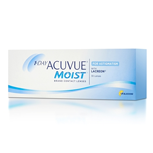 Once again lenses that contain silicone hydrogel and have a smooth, flexible, moist surface, and help reduce that tired eye feeling, are the right lenses for you. Outdoor environments are usually dusty and uncomfortable for any contact wearers. More disposable soft lenses are recommended for this type of environment since they are less affected by dust, but if rigid lenses must be worn, a special type called a scleral lens will perform better in dusty conditions. Daily disposable soft lenses are ideal for outdoor environments and occasional wear, as well as traveling, since these soft lenses are worn for a day and then thrown away – there is no need for solutions to clean and store them. Only wearing the lenses for a day reduces the exposure of the eyes to debris that can build up on the lens with time and avoids any sensitivity to contact lens solutions. Depending on what feels more comfortable for you, you can either wear extended wear contacts or you can use one-time use disposable contacts during exercise. Either option provides excellent performance through sweating, bouncing, and moving. Some sports require fast visual decisions and rapid eye movements. 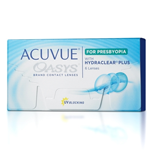 It is important that contact lenses are fitted so that they aren’t too loose. Some of the advantages of contact lenses for sports activities include a wider field of view since lenses provide all around vision and better peripheral vision than glasses. Contact lenses don’t fog up or get wet which means that there is no interference with sporting activities. Contacts can also be worn under goggles, masks or helmets. All dimensions are real when it comes to contact lenses, this means that images are not altered and the size of the viewed objects is more constant. Also, due to less of a magnification difference between the eyes, contacts provide better depth perception and more stable vision. Since contact lenses move with the eyes the center of the lens is always in line with the center of the eye. When you’re making a decision on which is the best type of lens for your chosen activity have in mind several factors. First, endurance events such as ocean racing, rally driving, or mountaineering, or any activity in environments impractical and hard for lens handling, extended wear highly, oxygen-permeable, silicone hydrogel contact lenses are recommended. Sports played in dirty environments increase the potential of lens contamination, as well as handling problems. This is why daily disposable lenses are highly recommended for those type of sports and environments. Disposable lenses are also ideal for extreme or contact sports. In sports that include balls and racquets such as tennis, football, badminton, or squash, agility and quick movements are crucial. This is why contact lenses are the right choice for you – they won’t affect your field of vision during important moments. Ball games such as basketball, netball, and volleyball require a wide field of vision at all times. In certain sports like karate, soft lens contacts are the only option. 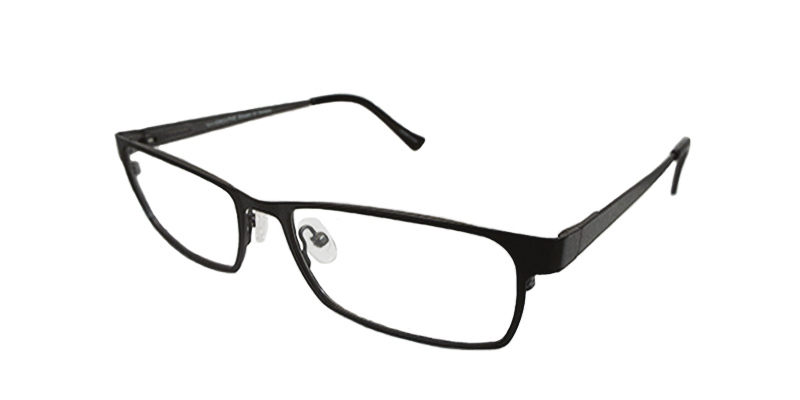 Protective eye wear is also either mandatory or recommended for some sports, such as squash. On the other hand, swimming with contact lenses can be dangerous because it increases the risk of an eye infection. Still, some people are unable to see at all unless they wear contacts while swimming. If you must wear contacts for swimming, use soft lenses that are designed for one-time use, as well as goggles in order to minimize the exposure to dirty or contaminated water. As soon as you leave the water take off your lenses and rinse your eyes with water to remove any traces of pool water and potential bacteria from your eyes. Tinted contacts for outdoor sports block bright sunlight and UV rays. Wear amber lenses for tennis, running, baseball, skiing, and soccer. Also, there are grey-green lenses for golf, running, or biking. If you have dry eyes, or if contact lenses tend to make your eyes dry, which often happens with some lenses, soft lenses that hardly dehydrate the eye and are perfect for tired and sore eyes. In most cases a soft lens with a low water concentration is best for dry eyes. This may seem contradictory, but the materials used to make lenses hydrating tend to pull moisture out of the eye and into the lens, which can make dry eyes worse. If you are someone who often wears make-up with contacts, you should know that you need to put in your contacts before applying make-up as to avoid getting any make-up residue on the contact lenses. Eyeliner and mascara are other obstacles for those wearing contacts. Eyeliner shouldn’t be applied along your inner lash line or eyelid when wearing lenses; instead it should be applied above the lashes. Mascara is usually put on from the base of the lashes up, but if you wear lenses, it should be put on from the midpoint and extended to the tips. What you should have in mind is to use water-resistant or long wear mascara and eyeliner to prevent flaking and smudging and steer clear of false eyelashes. The lash glue can irritate your eyes. Also, when removing the make-up, you should start with removing your lenses first and then taking off your eye make-up. When choosing make-up products, look for hypoallergic products and replace your make-up regularly to keep it fresh and hygienic. If your eyes are swollen, red, or irritated don’t put in lenses or apply any make-up. When you’re dying or perming your hair, take out your contacts because chemicals in those hair products can irritate your eyes. Same thing goes for hairspray. If it happens that you are wearing contacts when you spray your hair, close your eyes and keep them closed a few moments afterwards. When blow-drying your hair, make sure to blink often to keep your eyes and lenses moist. 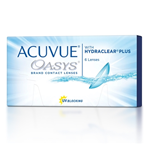 Contact lens technology has come a long way and made life much easier for lens wearers. 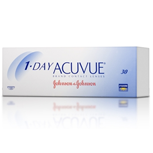 Contact lenses are easy to wear and can correct your vision with minimal interruption to your daily life. 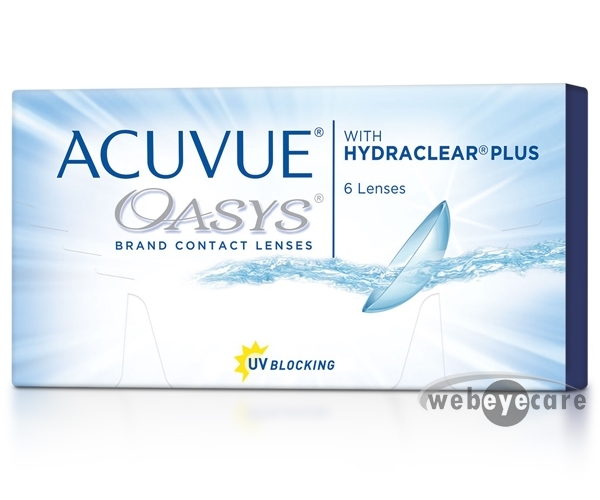 If you’re looking to buy contacts, shop WebEyeCare for discount contact lenses at great prices. Shop Web Care Eye for all your contacts needs. We carry top brands , ship fast , and offer lowest prices guanteed. Shop Web Care Eye for all your contacts needs. We carry top brands, ship fast, and offer lowest prices guaranteed.